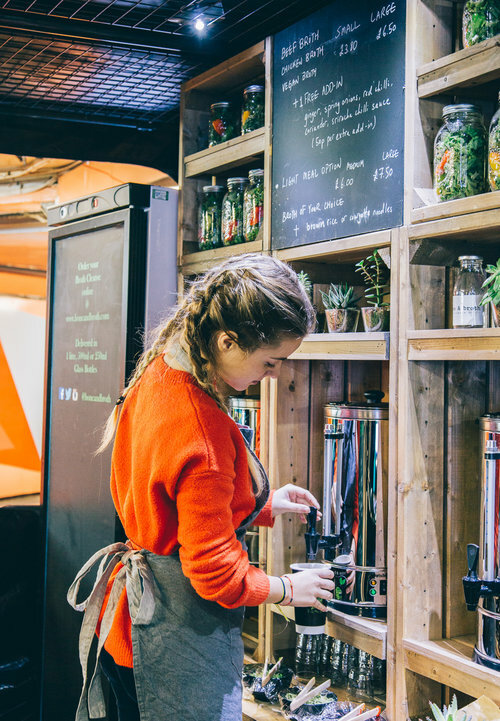 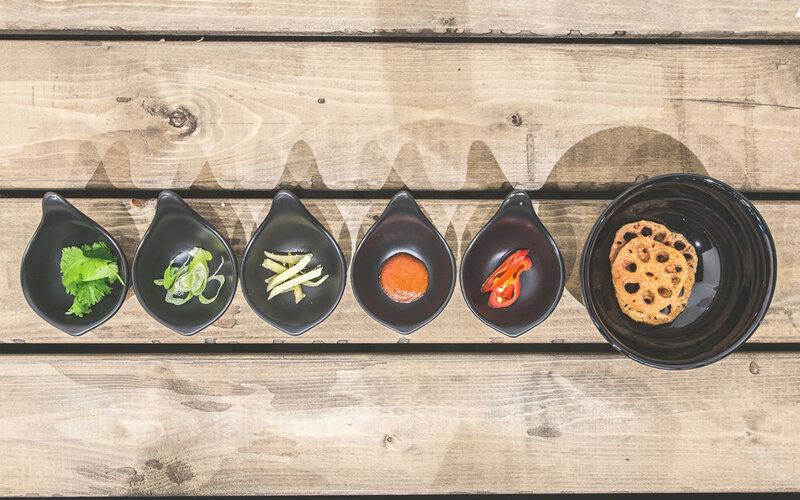 We currently operate a takeaway broth bar by Old Street roundabout / station. 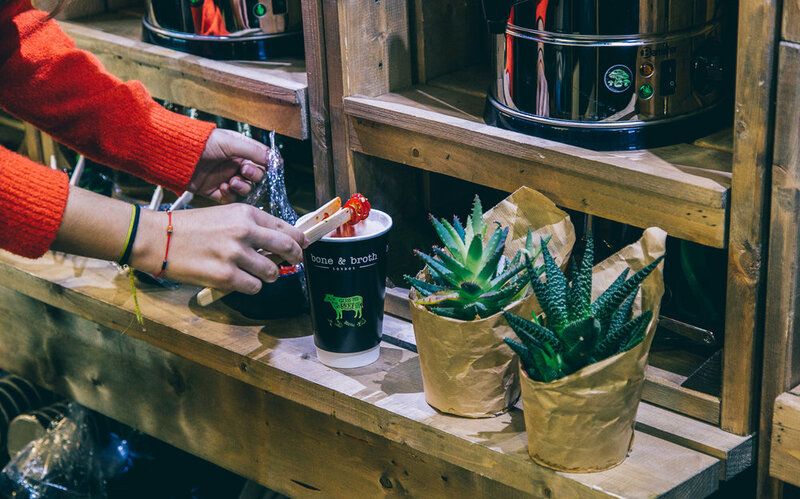 We are located at 104 City Road EC1V 2NR, between Starbucks Coffee and Imperial Hall main entrance. 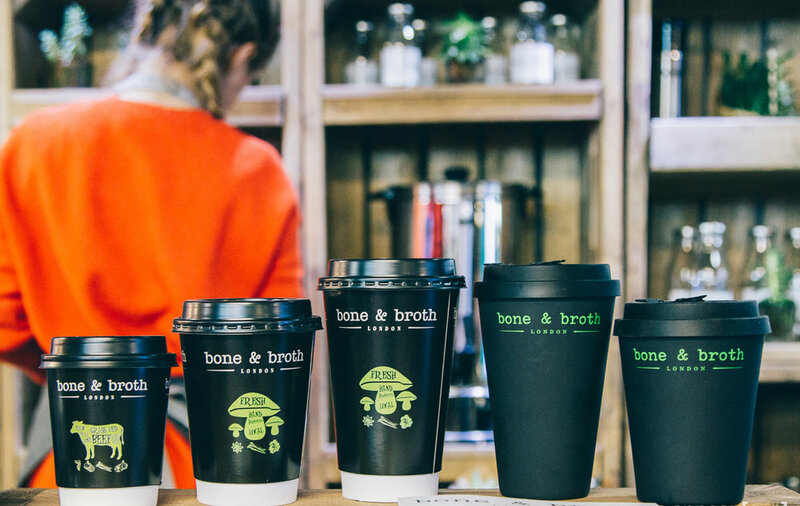 You can order your broth bottles online and pick them up within 72 hours from our City Road location.